Get on the road to good credit. Sign up for Credit Repair today! At the end of the form you will asked to upload your supporting documents. Enter your name to agree. Use the following fields to upload your documents. You can upload one file with all required documents or upload separate files. Thank you!  The CreditDiva will be in touch soon. If you have questions or need immediate assistance you can call our office at (713) 665-7100. Sign up for the Business Credit Program!